Our conveyor system allows rapid transport of goods from inbound to outbound. Full line of standard pallet conveyor and accessories to handle every size, type and weight of pallet. 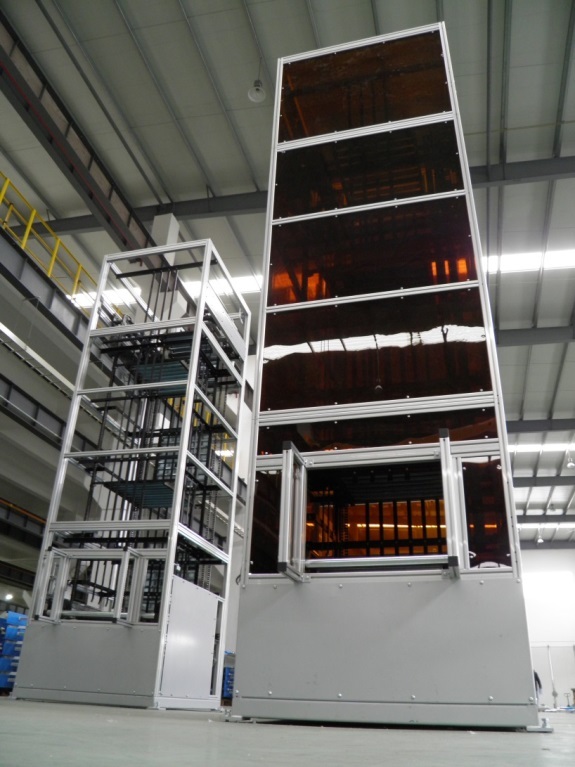 Vertical Transfer System provides great way to move products between two or more levels automatically without human intervention.